Specialize in auto repair, and diagnostic for all European and Asian vehicles. Superb service as usual! Great customer service. Amazing service and support. Recommend to anyone with a Import in the Mishawaka/South Bend area. 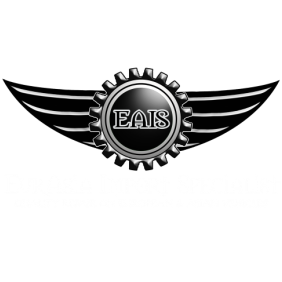 If you live within a hour of EurAsia, I would recommend using them for any of your vehicle needs. Everyone was very friendly, accommodating, and actually LISTENED to (and ACKNOWLEDGED!) my concerns!!! Thank you soooo much! Great service from very knowledgable mechanic. Super helpful and great service. Had my car in and out very efficiently and explained the issue so i could understand. Highly recommend EurAsia Import Specialist. Very happy with the service on my Saab. Everyone was professional and informative. I will definitely be back! very personable,very knowledgable,explained the problem and fixing the problem so I could understand.In my own words,EXCEPTIONAL! Overly appreciative of the service, price, & willingness to go above & beyond! Thank you!